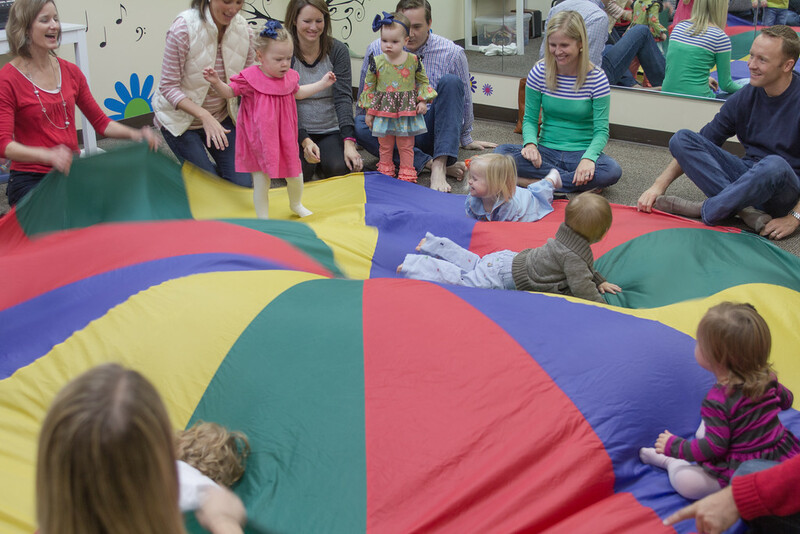 Music Together Metro Atlanta - Fun, Family Music Classes! It's not too late to join us for spring classes! 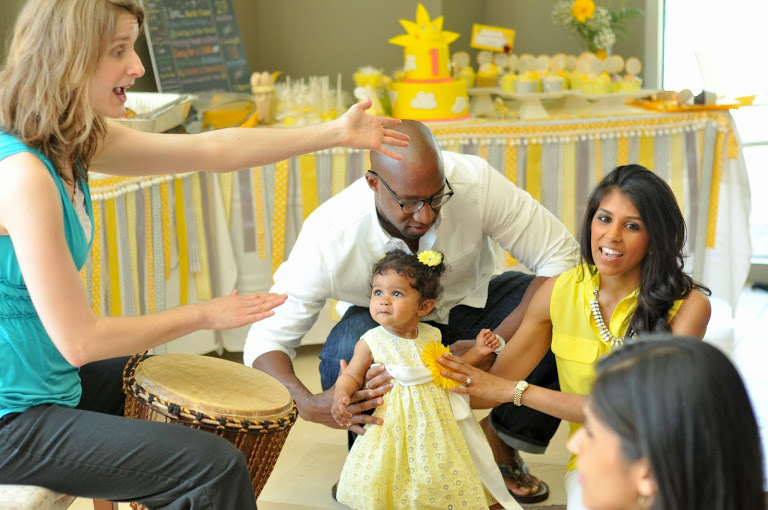 Babies, Toddlers, Preschoolers...and the Grown-Ups who love them! Babies love music! Regardless of your own musical ability, you can still give your child the lifelong gift of music while stimulating his or her overall growth & development! You can enjoy making Music Together® regardless of your own musical abilities! 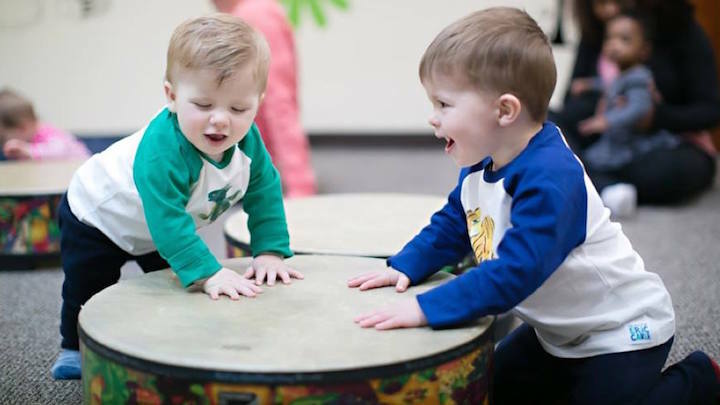 The delight of a Music Together class is seeing how truly responsive to music babies and young children are and discovering how to recognize and support their naturally developing music behaviors as a life skill. 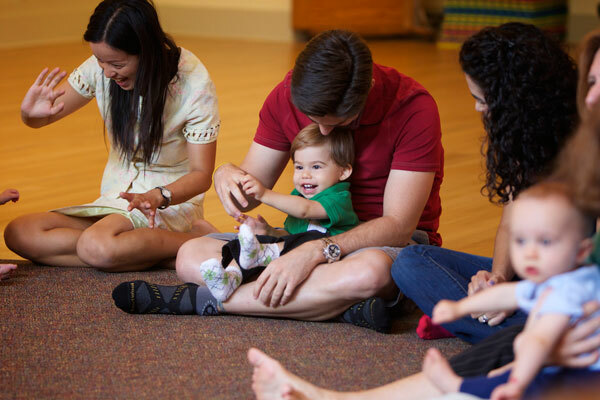 We know your family will enjoy listening to the take-home CD as you add new family-friendly songs to your repertoire and learn to incorporate music-making in your family's every day life. It is profoundly satisfying to be able to bond with your baby musically! 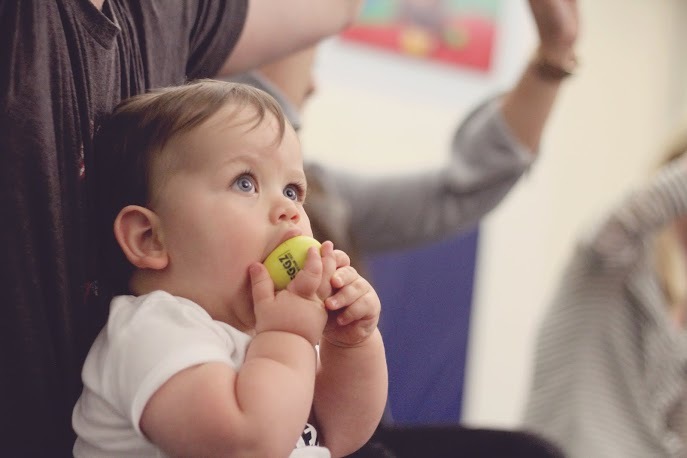 Try a class and see for yourself why parents love our internationally recognized, research-based music and movement classes. Ms. Jennifer & her talented team of Registered Music Together Teachers look forward to making music together with you & your family!